Leaders In Training (LIT) is a one week program for girls ages 14 – 17. It runs concurrently with Girls Camp. 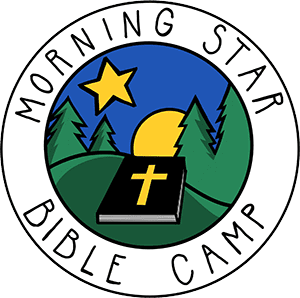 The purpose of the LIT program is to prepare the participants for becoming future Cabin Leaders at camp but the leadership skills learned in the program can also be useful in other church or community volunteer programs. Participation in the LIT program may be counted towards volunteer hours required for school graduation. We also provide reference letters upon request.